Much has been written about the importance of creativity in learning and education over the last few decades. This unique book extends beyond the usual focus on implementing creative methods in learning, teaching and assessing within higher education, to an examination of creativity as central to a learning process which is transformational for the student. 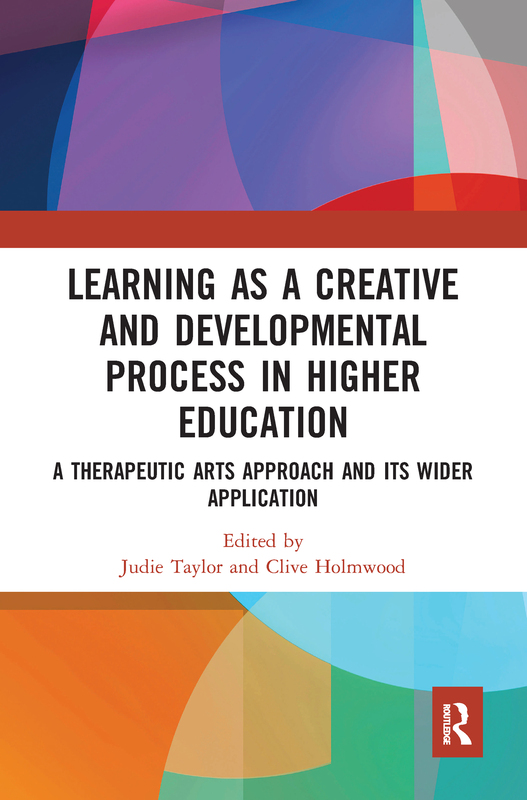 More specifically, Learning as a Creative and Developmental Process in Higher Education examines the importance of a facilitative tutor-student relationship and environment which contextualise this creative process of teaching and learning. Bringing together unique teaching and learning approaches developed by experienced academics, this book discusses a number of complex issues, including approaches to an understanding of the student’s self-concept as learner; the nature of the curriculum; the potential of metaphor and creativity; and a multi-modal approach to learning and teaching. Contributions to the book also examine some of the challenges and tensions of such an approach within the context of arts-based subjects in higher education institutions. Using a unique and coherent thematic structure that is based upon the student journey as a transformational process, this book provides a new way of understanding the student journey through higher education. Including an examination of the parallels between educational and arts education and arts therapies disciplines, this book will be of interest to researchers, academics and postgraduate students involved in the arts and the arts therapies, as well as those studying creativity in teaching and learning in higher education. It should be of particular interest to those involved in the teaching and training of teachers and lecturers in higher education.